Heritage Christian College Foundation is gearing up for #GivingTuesday. Giving Tuesday directly follows Cyber Monday. But instead of bringing yet another day of shopping, Giving Tuesday is a global day of giving back that kicks off the charitable season. 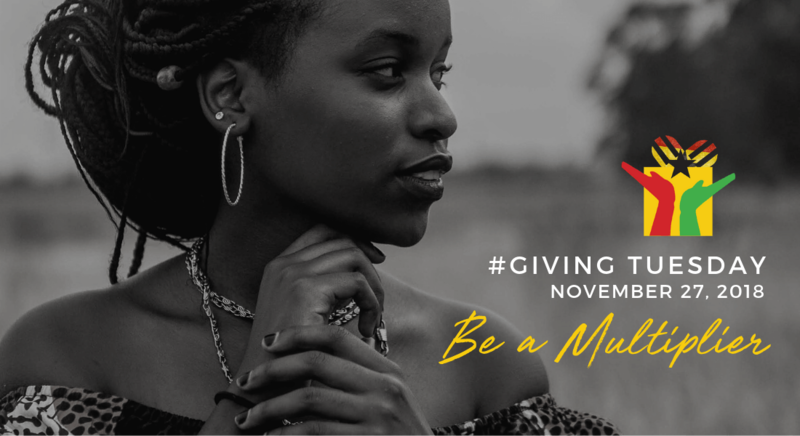 Giving Tuesday lets you come together with a like-minded community to give back and share what you support on social media. This year, Facebook is coming together with PayPal in support of Giving Tuesday and charitable organizations to match up to $7 million of donations through Facebook nonprofit fundraisers. Facebook and PayPal will give an individual nonprofit up to $250k and $20k per individual donor. Facebook, in keeping with the practice of last year, has also agreed to waive all processing fees, so 100% of the funds raised will go to the nonprofit organization. In giving to HCCF on Giving Tuesday, you can multiply the opportunities for HCC students to graduate and create jobs. This is so important to the Ghanaian economy because 48% of 15-24 year olds in Ghana are unemployed. HCC empowers students to become entrepreneurs and ethical leaders, helping not only Ghana to be transformed, but helping the entire continent of Africa rise! Give early! Last year, the Bill & Melinda Gates Foundation matched up to $2 million in donations received through Facebook. What we learned about the matching gifts was that the money – even though it was millions – was matched very quickly, early in the day. By 8AM the full $2 million had been matched. This year, on Giving Tuesday (Nov. 27th), PayPal is matching up to $7 million in donations made to nonprofits via Facebook. The matching gifts from PayPal begins at 5am PST (7am CST) on November 27 and continues matching donations to nonprofits until the $7M match runs out. 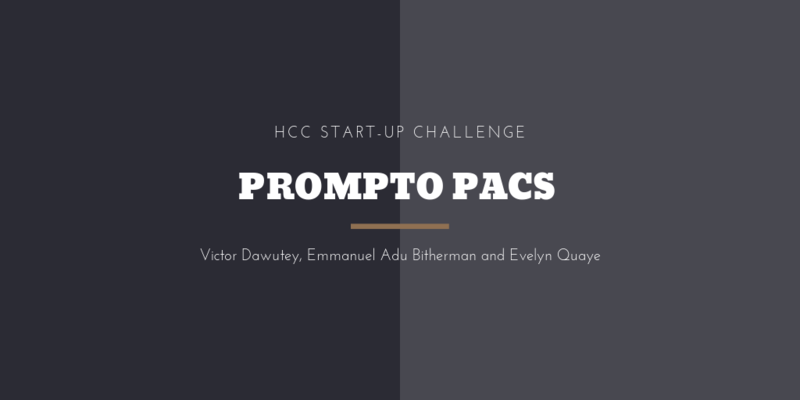 We suggest giving on HCCF’s Facebook page as close to the start time as possible. In addition to the opportunity to receive the matching gifts, Facebook lets individuals create “fundraisers” from their personal Facebook pages to support the charity of their choice. You can set up a fundraiser to support HCCF. Click here to learn how to set up a Facebook Fundraiser on your Facebook page. Stay tuned to our Facebook page, where we will have all the info you need to help you participate. In the meantime, help us spread the word by sharing our message on your own Facebook page. Join us on Giving Tuesday to multiply the opportunities of the Christian entrepreneurs at HCC. Take advantage of the opportunity to multiply your gift with PayPal’s matching funds. Give generously. Give early!